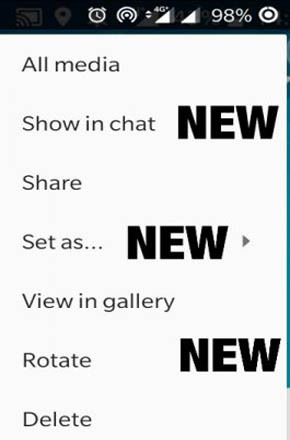 As a report by WABetaInfo, while browsing images in the media section of chat users will see new options listed in the 3 dotted menu located on the top right corner of the app. 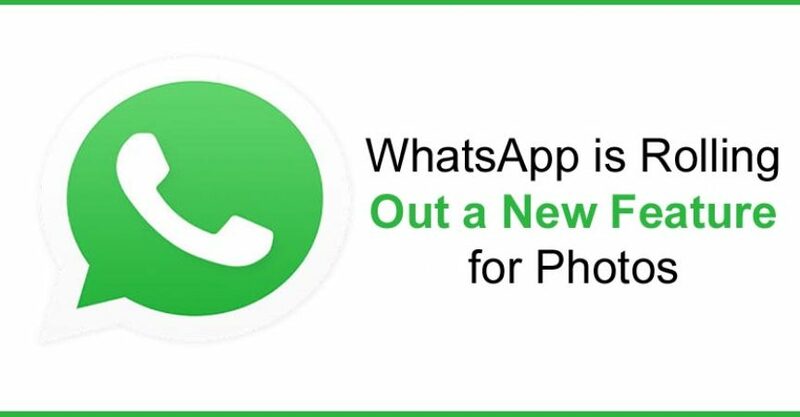 The Show in chat shortcut will allow users to quickly see media directly in the chat and a new Rotate feature which enables users to rotate images without leaving WhatsApp. The last Set as the option will let users choose if they want to set a photo as wallpaper, group icon or as their profile photo. WhatsApp said to be working on another feature that will allow users to mute any chat directly from the notification center.